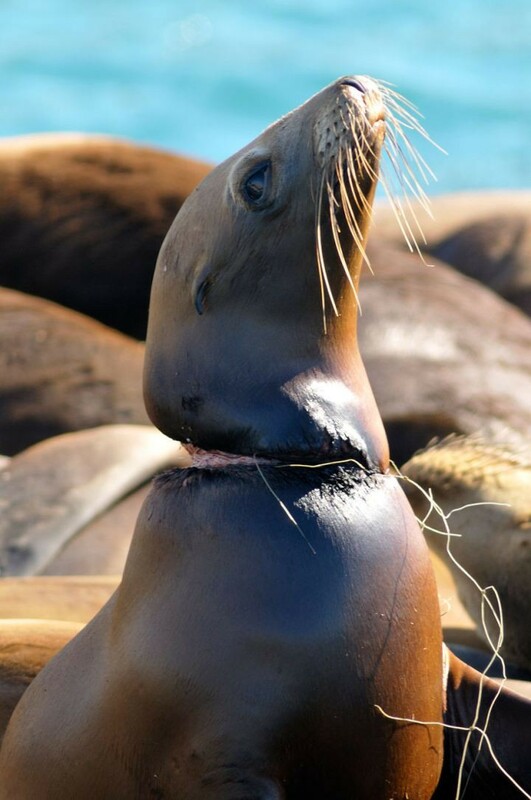 Seal And Plastic Can, Indian Life, Are You a Human?, Clean Water, Oil Spill | 22 Heartbreaking Pictures that Make You Aware About Pollution! 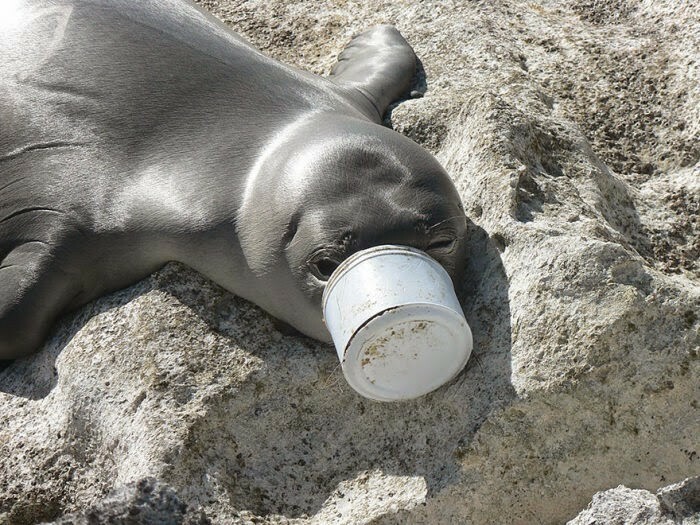 This seal can not release its nose from a plastic can. 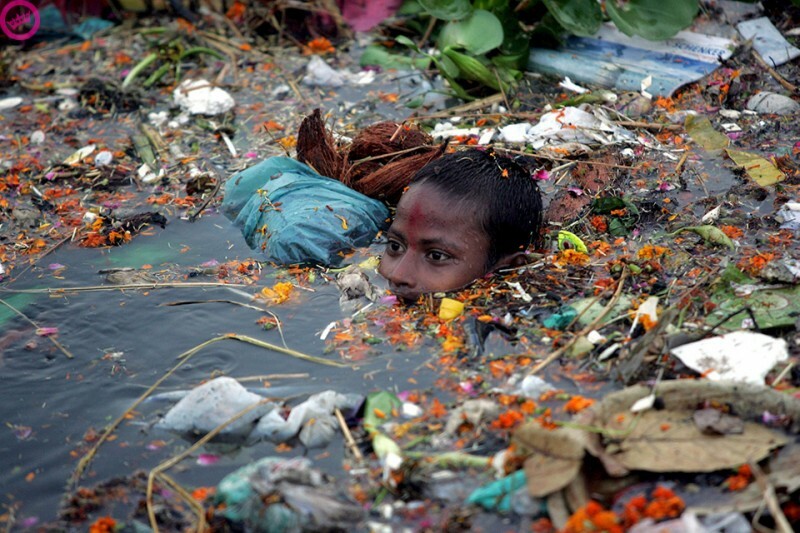 Indian boy is floating among the debris. #10 – Are You a Human? This suffering fur seal can not feel safe even in its own territory of habitat. 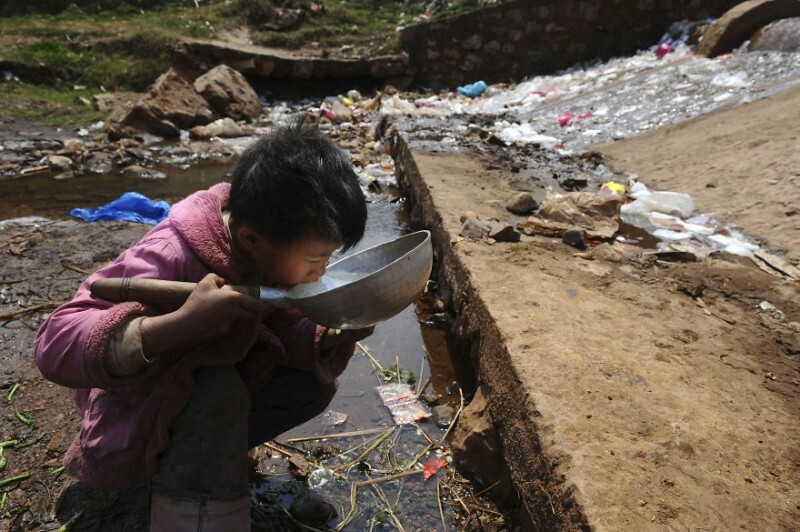 A child drinking water from a muddy stream in Fuyuan, Yunnan Province. 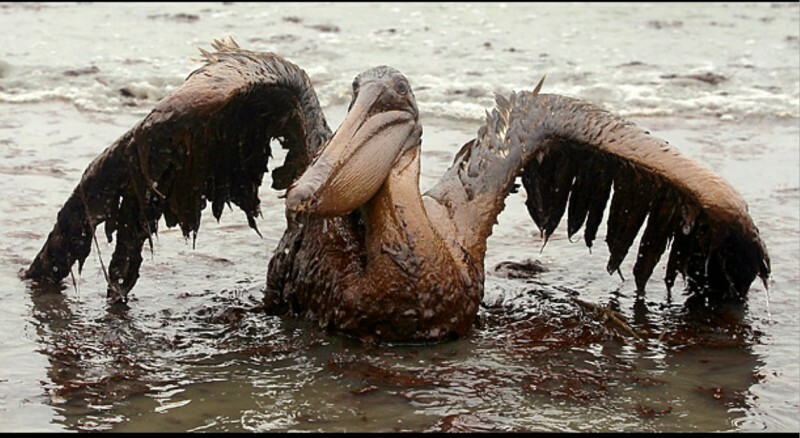 Oil spill effects on bird.